On January 18 we remember one more anniversary of the Iberian foundation of our city, opportune event to do a pause and to think about his projection for the year that we begin, and towards two transcendental events, since they are the Pan-American Games and the Bicentenary of our Independence. In the last two years we have lived through the clash of two visions of city: one that sees the future from the major efficiency of the traffic particular flows, stimulating the urbanization of the periphery as response to the demand of housing, and other one looks at it from the densification of the existing city, strengthening of the public transport and increase of green areas. Important cities of the world already have lived through this process, in which after the road saturation and loss of environmental value produced for prioritizing the development of the periphery on the central areas, ambitious projects have been generated orientated to reverting its. 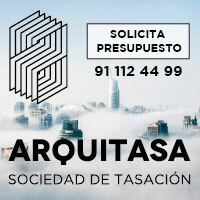 We can mention Buenos Aires with the project “Log Port”, or to Barcelona with the “Olympian Villa”, both worked on the re-funcionalización of industrial and logistic expired soil to project the development of the city. The increase of the value of the soil overcame for a long time the amount of investment, generating a virtuous circle of economic and social well-being. These actions were framed in integral projects of urban development, balancing the densification with the endowment of equipments and services, the strengthening of the massive transport, and the increase of public spaces. 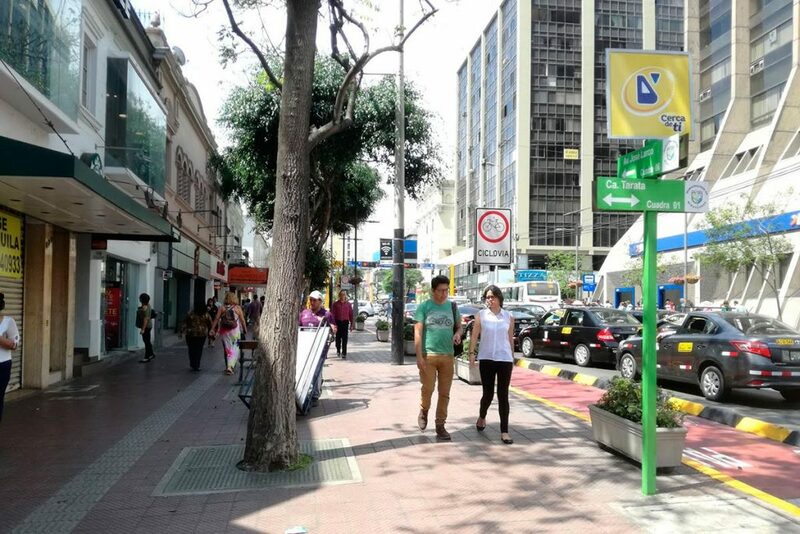 The case of our Lima must not be different, far from thinking of continuing colonizing the desert and the productive valleys, the great challenge must be that of the re-funcionalización the zones which traditional uses are not more compatible with the urban contemporary dynamics, and of generating new spaces for these economic activities. 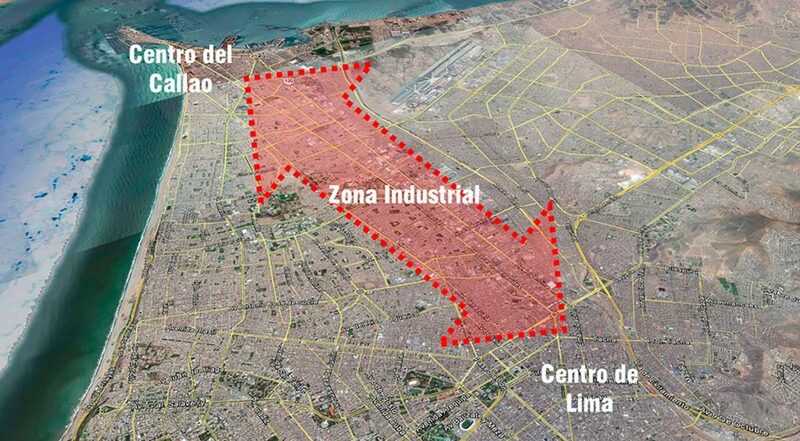 I me am refiriendo specially to the industrial park of the Enclosure of Lima and the Callao, for that they happen near ten billion dollars in projects of public massive transport, and in whose soil might solve the demand of housing of next twenty years. 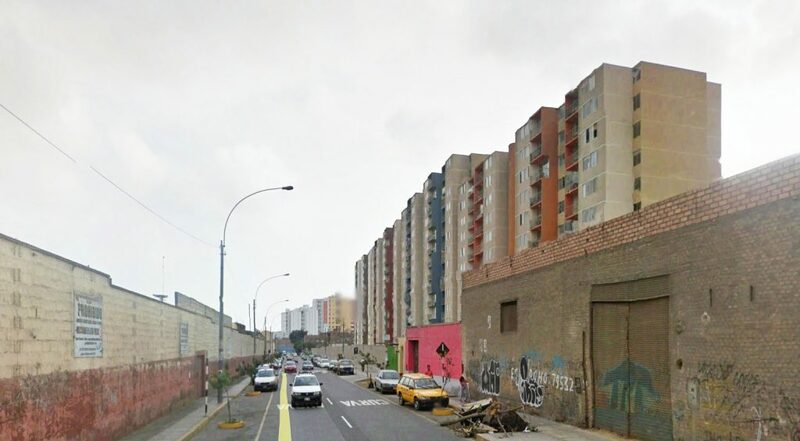 The form like comes developing, with the change of use of isolated lands, it gives like proved this chaotic image that today we see, with buildings walled next to warehouses and factories, without green areas and public spaces on a large scale pedestrian, and with avenues where the trucks cross with combis and taxis.Lima needs a vision of future in which this former industrial structure is re-formed to transform in the Lima of the 21st century, capitalizing the existing and projected infrastructure, and moving the industrial uses to more suitable and functional zones, as the industrial park of Cove that comes developing PRODUCE. In this scene, the Historical Center of both districts plays a fundamental role, since it fortifies like centralidad culturally and of services. The planning of his preservation must be intimately tied to his condition of alive heritage, promoting activities that allow these conviviality, led by the presence of the public, cultural and academic institutions. The Rio Rímac, historical and natural space of the city, is called to be the great scene of this new city, recovering his condition of origin of the urban life, and projecting it towards the future. The Pan-American Games 2019 and the Bicentenary of our Independence, they are the best pretext in order that the diverse institutions involved in the development of the city feel to constructing spaces of consensus, orientated under an integral and strategic vision, which integrates his patrimonial value with his economic and social value. The Secretary of Culture has given an important step promulgating the Ministerial Decree N°029-2017-MC by means of which it assumes his role of manager of the protection, conservation and promotion of the cultural heritage of the nation, and it calls for different institutions and organisms to developing in the space of six months actions and viable offers for the intervention and recovery of the Historical Center. This effort must possess plenary session I rest, and to be taken advantage as catalyst to start constructing this city that the history us claims.